Following a limited competition, Hopkins Architects have been selected to design a new Science Centre for the historic Abingdon School in Oxfordshire. 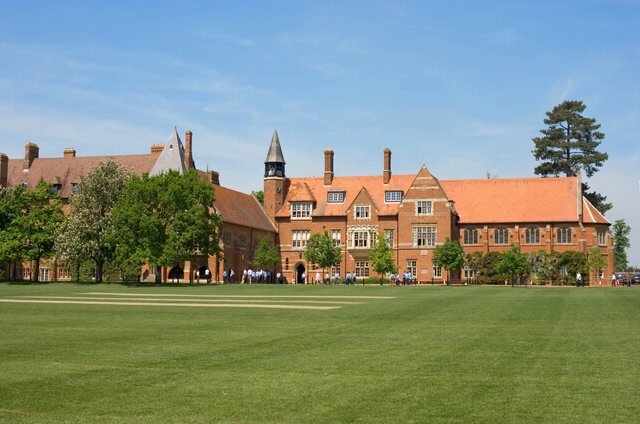 Founded before 1256, the school is one of the oldest and most respected in Britain. The new building will help further define the school as a leading academic institution in this new phase of its development. The new 4,000 m2 building will allow the school to accommodate the growing number of pupils taking science subjects and will include laboratories, project rooms, departmental work rooms, prep rooms and offices.